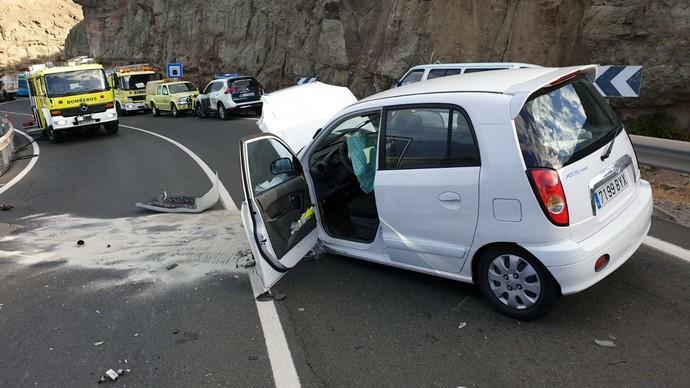 A dramatic head on collision took place at 09.00 this Tuesday morning on the GC-500 old national road though, of the five people who were in the vehicles, including three children, only the two drivers suffered any injuries, reported to be minor. 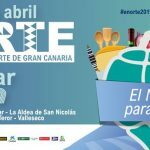 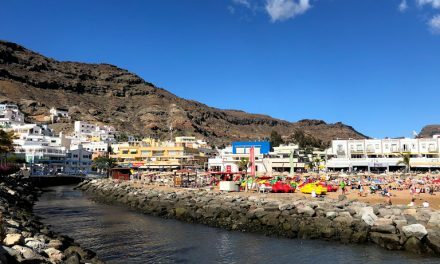 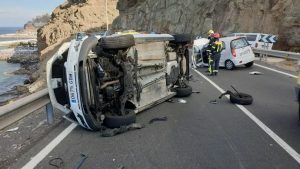 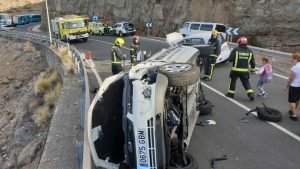 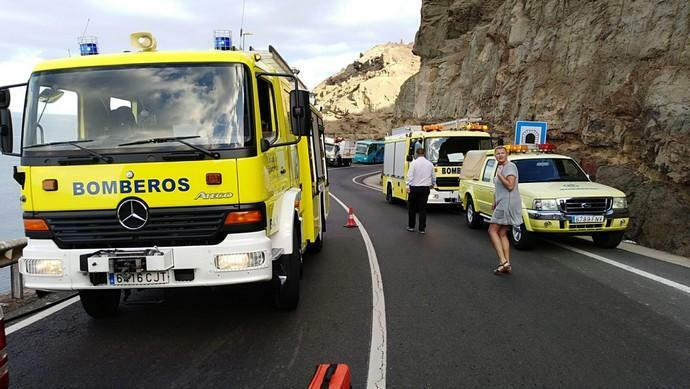 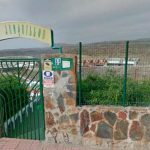 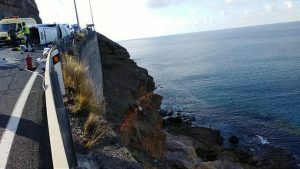 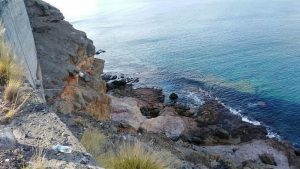 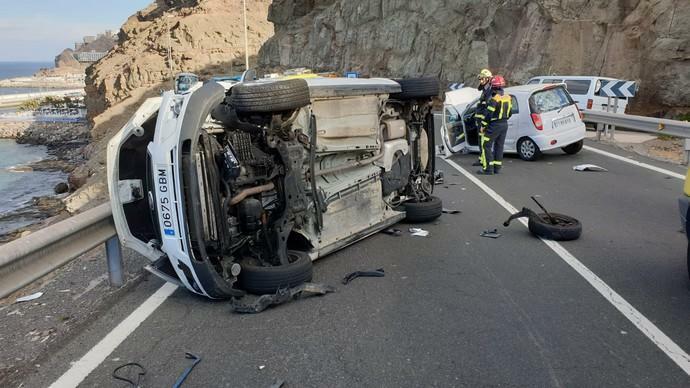 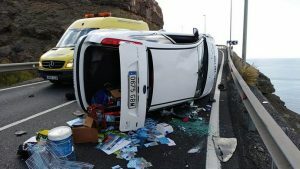 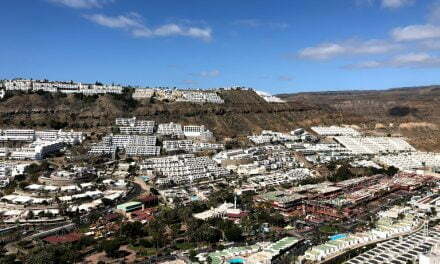 The accident was between two vehicles on the southern coastal road, by the Barranco del Balito, near Puerto Rico de Gran Canaria. One vehicle overturned on the edge of the security barrier over a cliff edge. 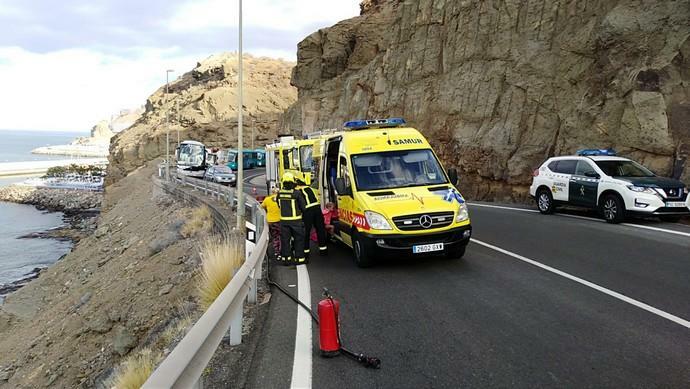 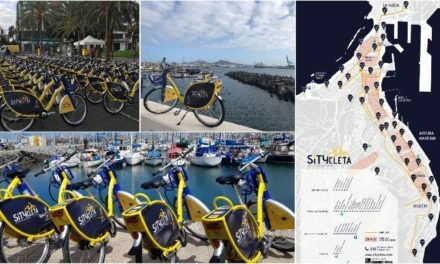 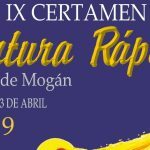 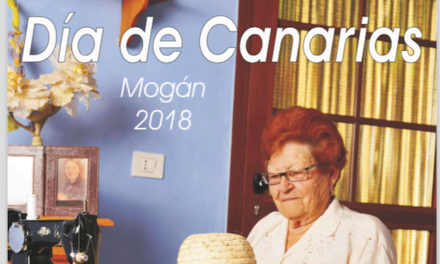 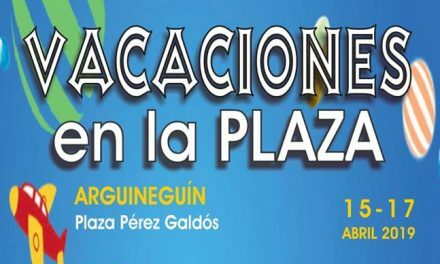 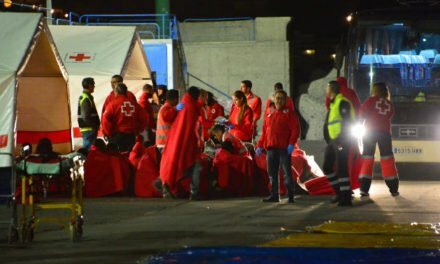 Fire Men from Puerto Rico and agents of the Civil Protection of Mogán were deployed as soon as the first reports came in, as well as an SUC ambulance from the Canarian Emergency Service and one other private one. 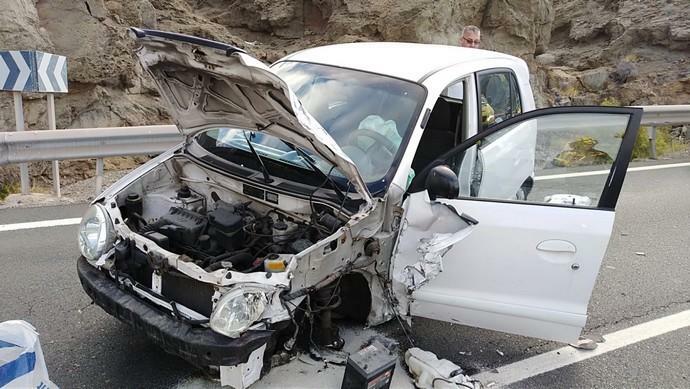 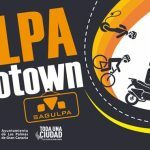 One of the vehicles was carrying three children who suffered no injuries as a result of the incident. The drivers were transferred to a health centre by ambulance. 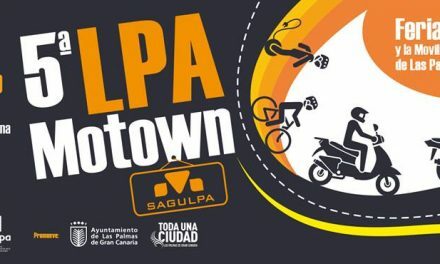 A 27-year-old woman, who presented mild trauma on initial assessment, was transferred to the Hospital San Roque Maspalomas. The other driver was taken with minor injuries to another health centre by private ambulance. 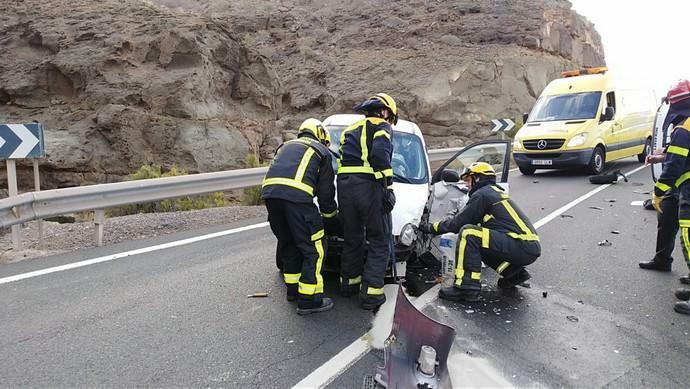 A family member of one of the injured drivers looked after the three minors.